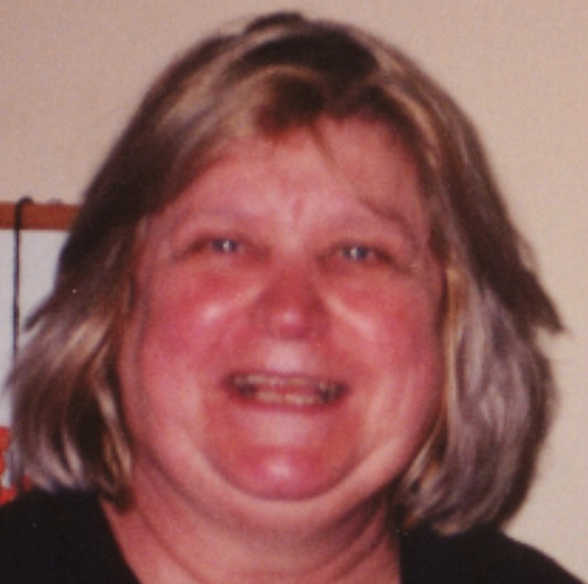 Helen Jane Nelson, 79, of Chardon, Ohio, passed away on April 1, 2019. She was born to the late James and Iva O’Connor on July 11, 1939. Helen was a loving wife and mother who loved her Catholic faith. She inspired many with the grace she displayed in the midst of her suffering. She loved nature, cooking, reading and above all spending time with her family. Her kind and gentle spirit touched many lives. She is survived by her loving husband of 58 years, William P. Nelson and 8 children: Mary (Doug) Pruneau, William (Lisa) Nelson, Susan (Jeff) Young, Karen (Kevin) Koski, David (Natalie) Nelson, Terrence (Christine) Nelson, Joseph Nelson, Michael Nelson. Helen is also survived by 23 grandchildren and 6 great grandchildren. She is also survived by her siblings: Eileen, James, Cecile, Joan, John and son in law, Timothy Gullo. She was preceded in death by her daughter, Janet L. Gullo , and sister, Mary. Burial Service will be held at 1:00 p.m. on Monday, April 8, 2019 at Holy Sepulchre Cemetery in Southfield, Michigan. Information and condolences on line at www.burrservice.com. Deepest condolences and love too the family. Our love and deepest condolences. Sending our deepest sympathy. I have the most special and kindness memories of Aunt Helen.We will pray for the repose of her soul and of the family. Sending my love and prayers to all my cousins and to Uncle Bill. Aunt Helen was a very kind and loving person. I hope that prayers and the love of your family will comfort you as we mourn your loss with you. Helen Nelson was a loving kind person. She shared a beautiful faith in God and we are happy to have another angel to watch over all who loved her.